Caryl Hart and Sarah Warburton, one of our favourite author / illustrator duos, have created a beautifully illustrated, rhyming retelling of Peter Pan. Peter Pan is one of my daughter’s favourite stories – she loves the film and we’ve seen the musical. She couldn’t wait to read this new edition of the story. The Story: Three children, Wendy, John and Michael, are caught up in a magical, action packed adventure when they meet Peter Pan, the boy who never grew up. Peter and fairy Tinker Bell, take them to Neverland where they meet The Lost Boys, Captain Hook and his pirate crew, mermaids and Princess Tiger Lily. Peter Pan teaches the children how to fly and their parents watch in dismay as they take to the sky and fly towards Neverland. Wendy is separated from the boys when she follows jealous Tinker Bell but is found by The Lost Boys. 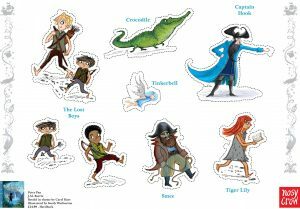 Life is happy until the pirates capture Princess Tiger Lily and a fierce battle ensues as Peter and his friends try to save her. As the children make preparations to fly home Captain Hook captures them and Tinker Bell is poisoned. 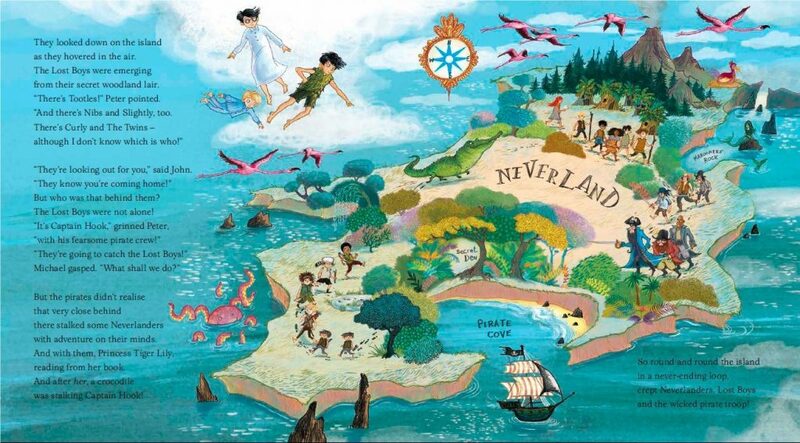 Can Peter save his fairy friend, rescue the children and help them get back home to London? 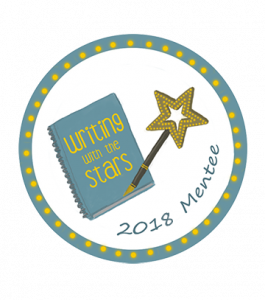 The children soon settle into life in Neverland with Wendy playing a maternal role towards the Lost Boys who have never known mothers of their own. But life is never boring and there are several fights, particularly between Peter and the pirates led by his arch enemy, Captain Hook. Captain Hook has his own enemy, a crocodile who has swallowed a clock, he’s shown in many of the illustrations and we absolutely love the expressions on his face as he watches the pirates! Caryl’s rhyming text has a wonderful rhythm and is really easy to read aloud. There’s also lots of scope for reading the dialogue in different voices, it can make for quite a theatrical performance! 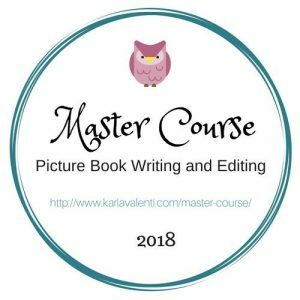 Sarah’s illustrations are incredibly atmospheric and really bring the story to life, we love the muted blues in so many of the pictures and the way that the text is often part of them. Peter Pan is a sturdy book with a gorgeous silver embossed cover under the jacket. We like the inclusion of a ribbon to mark the page, this is a longer picture book so you may not always want to read it in one sitting. 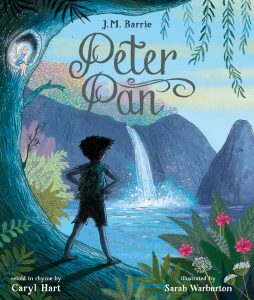 It’s a fabulous introduction to Peter Pan and would make a wonderful present. 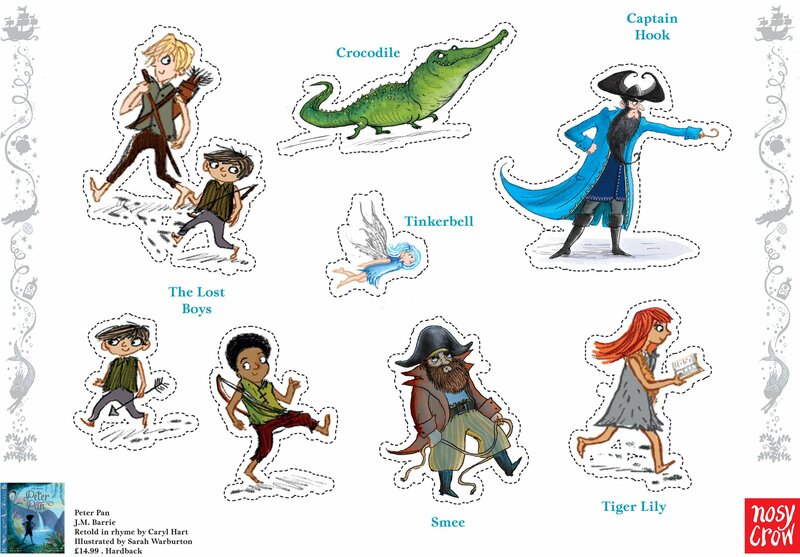 Sarah Warburton has created a wonderful set of characters that you can cut out and use to act out your own Peter Pan story. 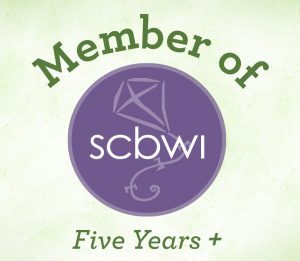 The set is free to download and print from Caryl’s website. They’re gorgeous illustrations. My childhood copy was also black and white and I think that it was a chapter book rather than a picture book. 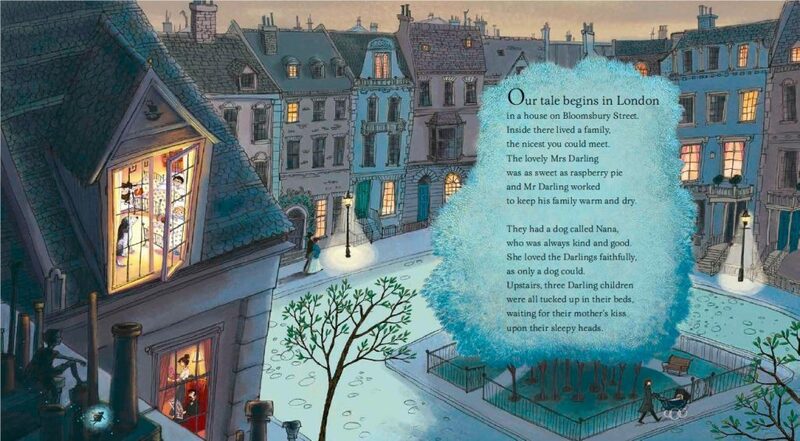 Those illustrations are beautiful and it must be nice to read such a well-known story in rhyming form. I’m sure my niece would enjoy this.